Since launching in 2012, Berkshire Hathaway HomeServices has become the fastest growing real estate company in the nation. 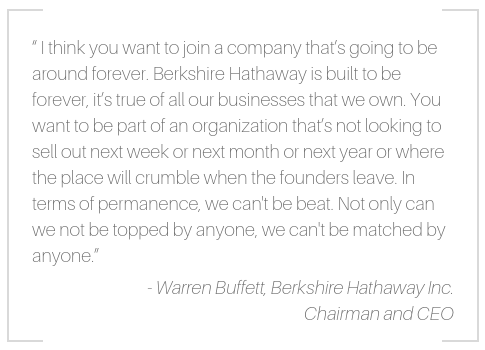 It’s no surprise to us – we hear time and time again that the transition to Berkshire Hathaway HomeServices was not only easy but easily the best decision both brokerages and agents have made for their organization and personal brands. Already an experienced agent? 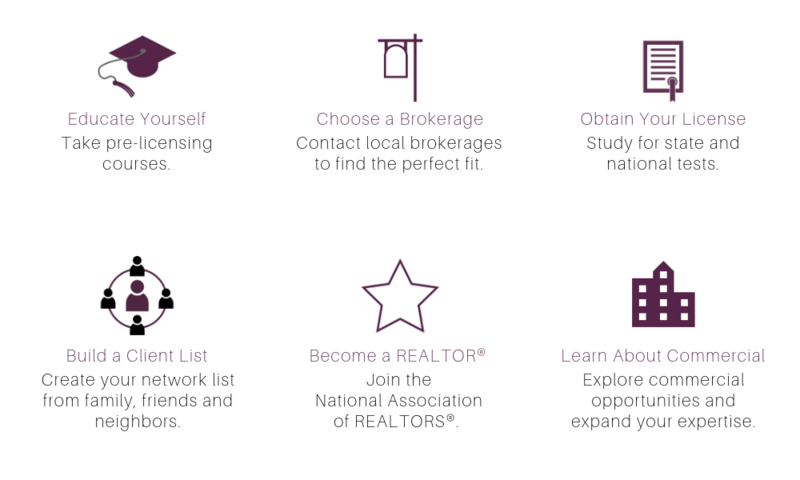 Contact Sharon Snyder today to find out what makes Berkshire Hathaway HomeServices the world’s premier real estate network. Berkshire Hathaway HomeServices Snyder & Company, REALTORS®. It’s simple: to be the best-recognized and most highly respected homeownership services brand in the United States and worldwide. And we intend to continue to earn every bit of that respect by having the best agents, more market data and the Berkshire Hathaway name behind us to better serve our customers. 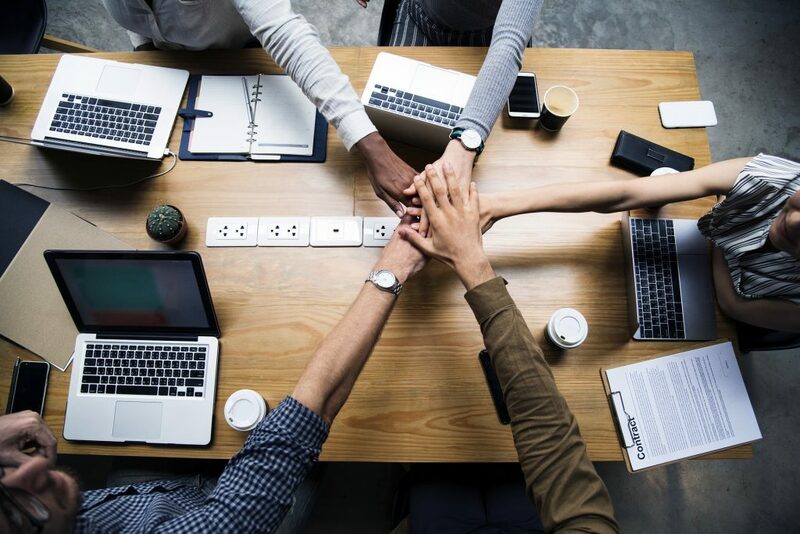 Our mission is succinct: To provide services and support that significantly increase the growth and profitability of the network and its agents.